The mission of CORE Music Foundation NFP, is to provide educational programming in the arts, mainly music and literacy. CORE Music Foundation NFP provides outlets for creative expression, social interaction, and entertainment. 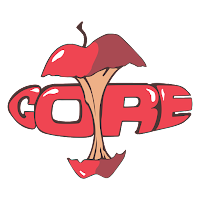 CORE Music Foundation provides workshops, events, music, and arts programming, primarily at schools, parks, libraries, and places worship. CMF administers community service hours to volunteers, engage in outreach to the homeless, and provide mentorship to creative teens and young adults. CORE Music Foundation enjoys inspiring communities, bringing music to people with special needs, and presenting social activities for the entire family. 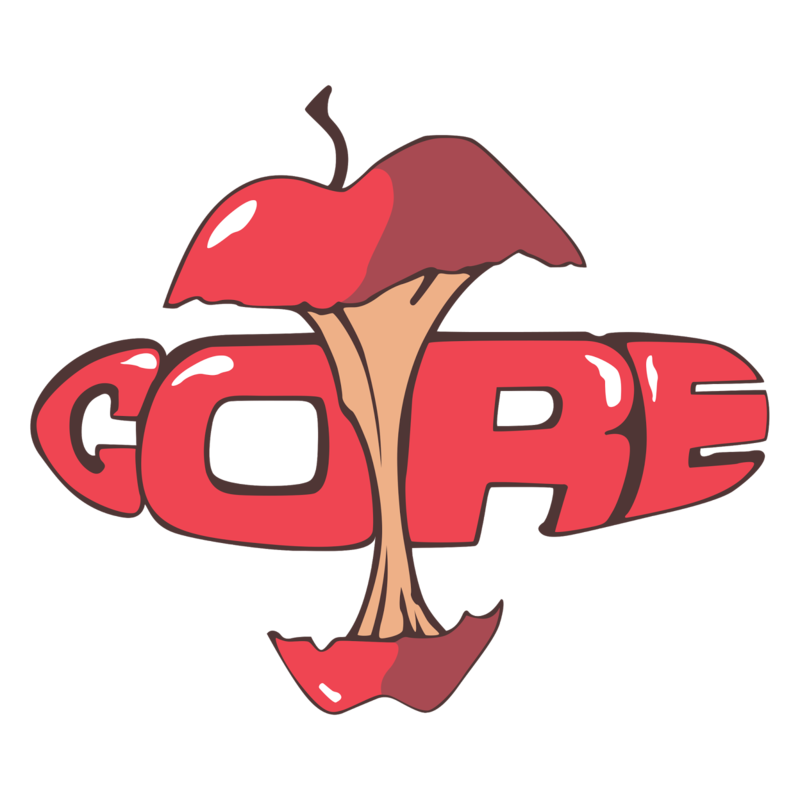 On January 21, 2005, CORE Music Foundation became incorporated as a nonprofit organization, in the State of Illinois. In 2008, CMF received 501(c)(3) status. CORE Music Foundation NFP, Inc. is a public charity, exempt from federal income tax under section 501(c)(3) of the internal revenue code. Unity! 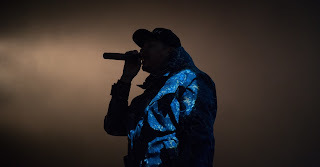 Working together to obtain success in the music industry, educating artist, promoting creative endeavors, and preserving the true essence of hip-hop culture. To serve as a co-operative community of conscious hip-hop artists, who educate, support and empower each other to succeed. 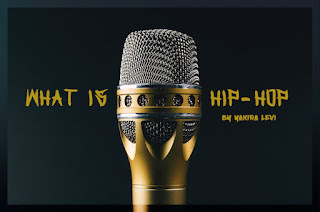 Yakira Levi is an Internet Marketing and entertainment entrepreneur with a strong background in business writing, public relations, fundraising, and publishing. She obtained a Bachelors of Arts Degree in Arts, Entertainment, and Media Management from Columbia College Chicago. 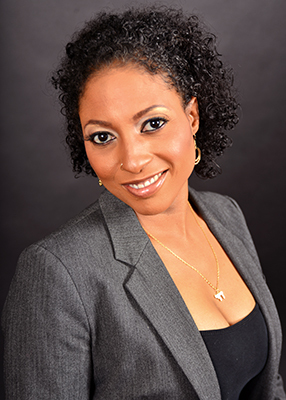 Her 1st graduate certificate is in Fundraising Management from North Park University, and her 2nd graduate certificate in Internet Marketing is from Full Sail University. Ms. Levi has been fiscally responsible for the nonprofit finances of a tax-exempt 501(c)(3) organization; since its inception in 2005, and she has fundraised and managed over a quarter of a million dollars through State, Federal and local donor dollars. For-profit business experience includes publishing music, books, online content, media, copy editing, and digital marketing. Yakira Levi has provided creative marketing services for music brands and entertainment for more than 20 years. She also enjoys facilitating workshops, creating music, and writing music related content.